Greetings from your friends at the Ella Johnson Library! April is when libraries traditionally celebrate National Library Week, but here at the Ella Johnson Memorial Public Library, we're celebrating all month! The festivities kick off on April 5 th with Ella’s Friends Used Book Sale. Drop by the Hampshire Township Building to get a great deal on gently used books, audiobooks, DVDs and more. The sale will run through April 8 th . We’re also running a contest on Instagram all month long. It’s easy to participate, and you could win a $25 gift card to Dunkin Donuts! Click here for more information on the contest. 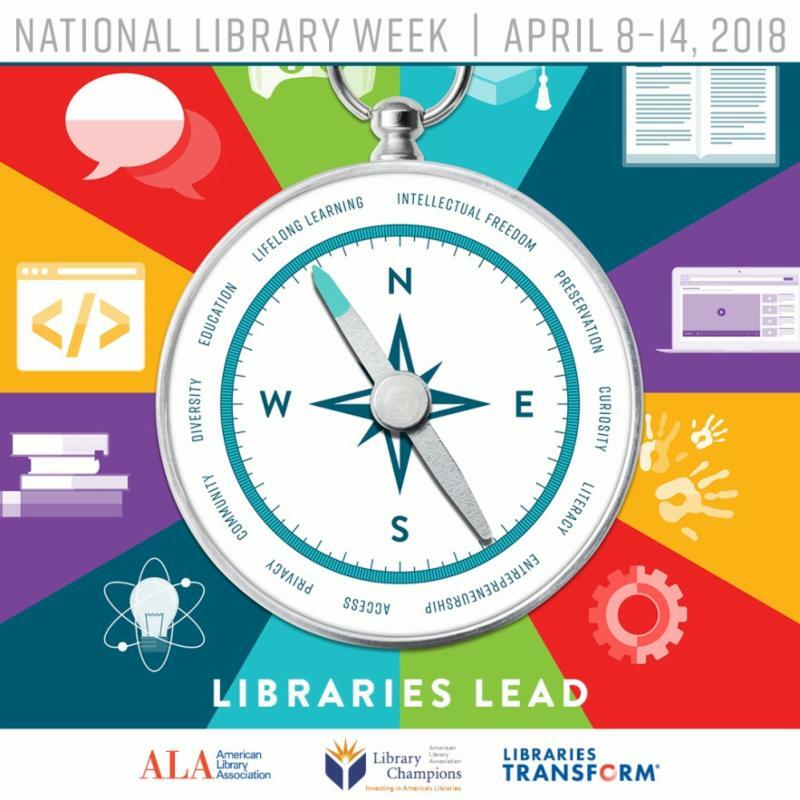 And last, but certainly not least, we're running a campaign on our website based on the National Library Week theme- "Libraries Lead." We'd like to know, “Where did the library lead you?” Fill out the form at the bottom of our homepage , and at the end of the month we'll randomly choose someone to win a prize! Thank you for being a part of the library community! 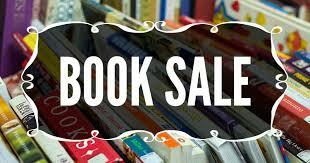 The Friends of the Library will be holding their Annual Book Sale from April 5-8th at the Hampshire Township Building. There will be a wonderful selection of gently used books of all genres, audiobooks, CDs, DVDs, and Vinyl Records. The sale will be held at the Township Building (170 Mill Ave., Hampshire, IL). 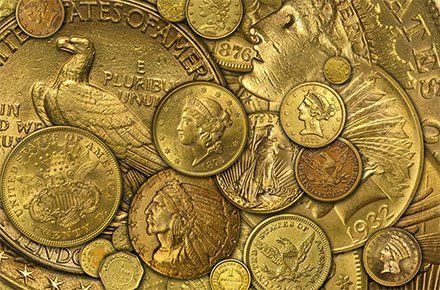 Join Dave Ekstrom as he discusses coin collection and gold jewelry appraisal and shares his welath of knowlegde on these subjects. Dave will be available after the presentation to appraise any specific pieces you may have. Saturday, April 7th at 11:00 AM. ﻿Please click here to register. 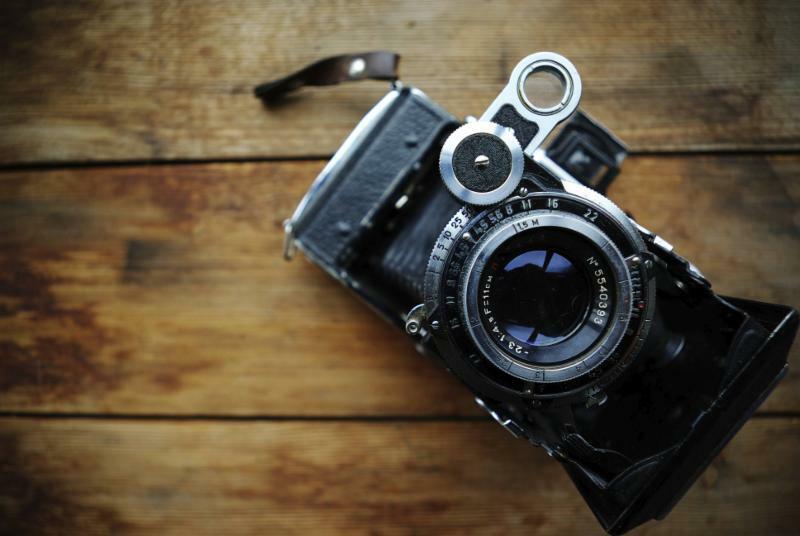 Join our photography club to share your work and receive feedback from other photographers. Whether you're new or experienced, this group will help you grow and improve your craft. Please click here to register. Join us for a free movie and theater style popcorn. 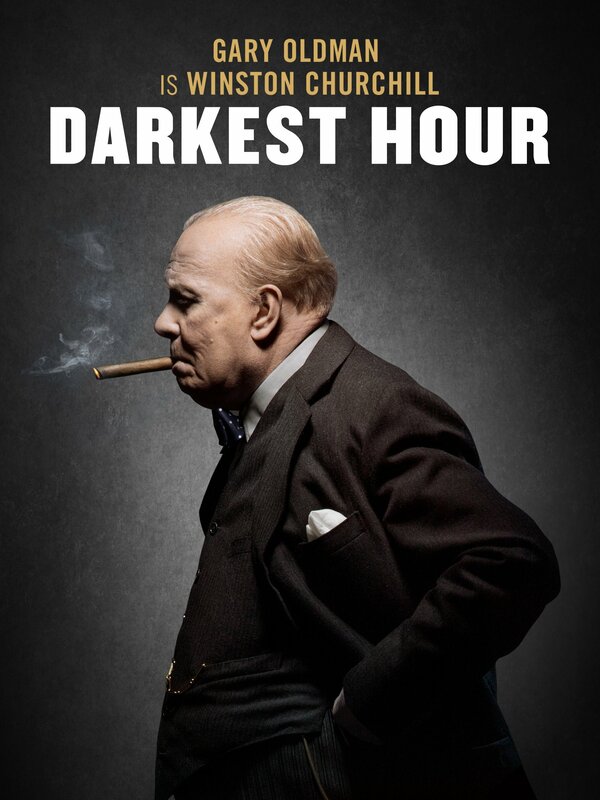 This month we will be watching The Darkest Hour! With 2018 Best Actor Academy Award winner, Gary Oldman, this is a must see! No registration required. This month we will be reading "Let the Great World Spin" by Coum McCann! Please contact the library, or visit the Adult book club page here for more information and obtaining your copy today! 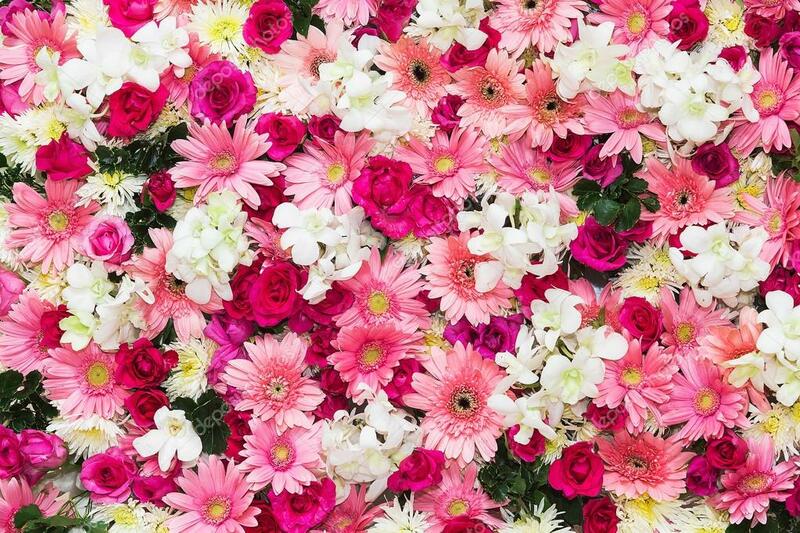 Create an indoor garden that fits on a tabletop! No registration necessary. For grades 6-8. Join us for this quarterly book club for teens in grades 9+. Extra copies will be available for check out at circulation desk, so please read the book before the meeting. 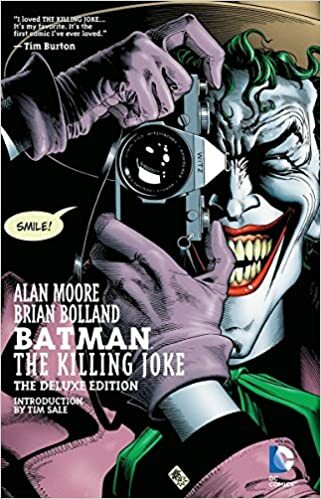 For youth in grades 9+ We will be reading Batman: The Killing Joke by Alan Moore and Brian Bolland. 3-10 PM to help you with your homework. There are helpers available for all grades and subjects . Sign in on our website with your library card! Summer Reading is right around the corner, and we have a fantastic program in store for you this year! Kids will have the opportunity to read for digital badges and physical pins. The more you read, the more you will collect. Everyone will get a free book and coupon pack when they finish the program, and there will be a Grand Prize Drawing for a Kindle Fire! Read the book before the meeting, then come to the library to have a discussion, enjoy an activity and a snack. Books will be available for checkout at the Circulation Desk. For grades 2 and 3. This month we will be reading The Mouse and the Motorcycle by Beverly Cleary. Thursday, April 12th at 4:00 p.m.